Our systems out perform the competition in terms of cost, quality and engineering. 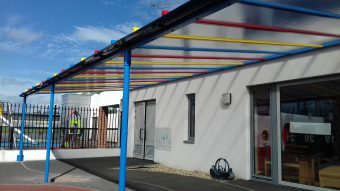 Each job is made specifically for the area required to be covered and the design and installation are carried out by trained Multicover staff. If you need a vehicle, large or small, protected from the weather then Multicover can offer you a made-to-measure solution. 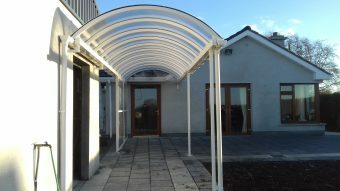 We design, manufacture, and install carports / vehicle covers, bike shelters, covered walkways, play areas, verandas and other patio covers for both residential and commercial markets throughout Ireland. 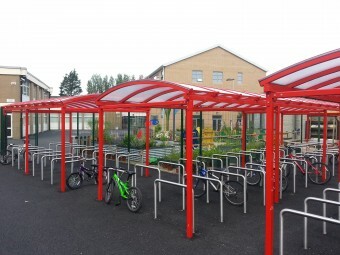 Each job is made specifically for the area required to be covered and the design and installation are carried out by trained Multicover staff. 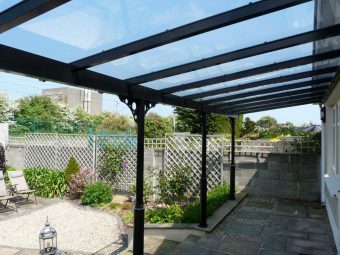 Our products are made from quality materials and, due to the flexibility in the build process, can be made to suit most areas to be covered. We offer a product that is durable and practical with a high end finish and that we believe offers great value for money. For all our customers our personal service and follow up are essential. 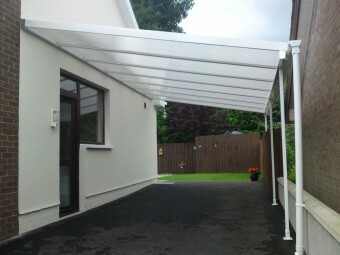 We design, manufacture and install bespoke carports, shelters and covered areas for both residential and commercial markets.